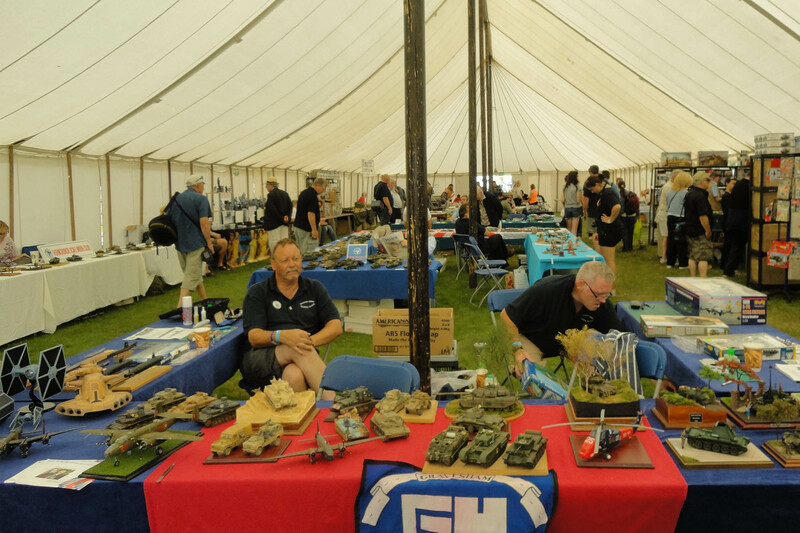 Why not check out some of the amazing scale models in our model tent. Whilst you're there, why not spend some time in the Airfix area, where you and your kids can assemble your very own model to take away. What a great way to find out about a hobby that might become a life long interest.